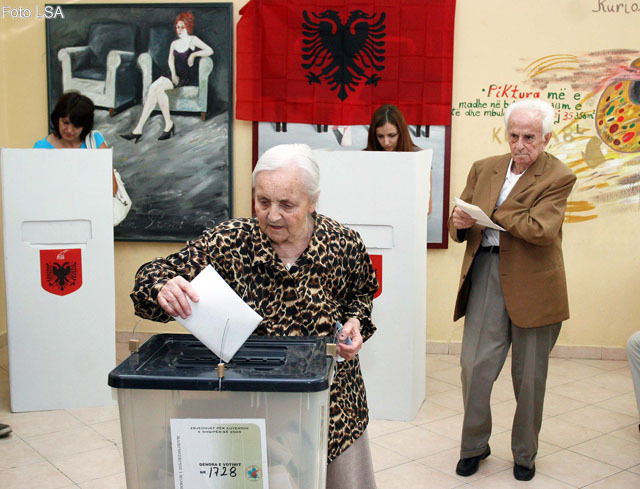 Albanian parliamentary elections have always been a source of concern, manipulations and contestation. The parties in power have tried everything, and I mean everything, to get as many votes as they can. Meanwhile, the opposition has tried everything to do the same by exposing the other at the same time. Albanians are still far away from any assurance that these elections will not be similar to those past. Meanwhile, political parties have supercharged their electoral machines and put them to work in every and any direction that can produce results for them. This time, like in the past, promises are just like toilet paper and hype is everything! However, there is a growing concern and awareness among people that something needs to be done. Not everyone feels represented and there are those, myself included, who do not feel any type of representation! Another reaction that I saw online was that of a group of people who are suggesting that we put an X over our ballot paper as a sign of protest against the politocracy that has been established in Albania. One recent video that they had put together under the name #occupyalbania (the white vote). Next articleAn “Olive Garden” Albanian style!